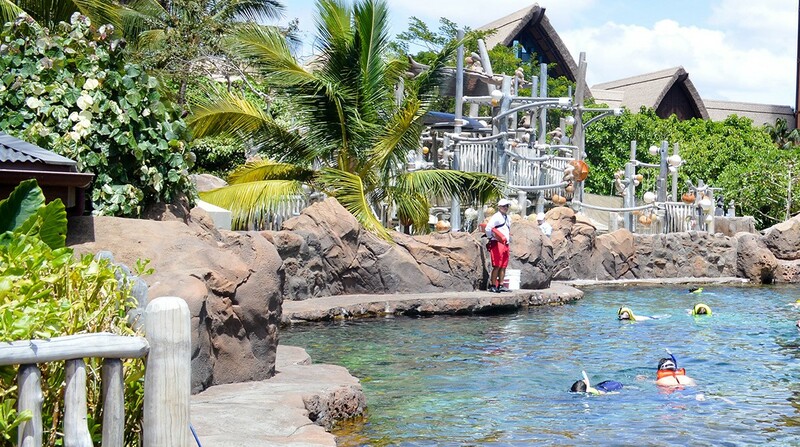 CB Engineers worked alongside Disney’s Imagineering team, Architects Hawai’i, Ltd., and environmental experts on Oahu to produce a master engineering plan for the site. Early on, CB Engineers demonstrated that we could eliminate mechanical cooling from the facility entirely. Instead, we proposed installing a pipe that extended three miles along the seafloor. We would then pump cool water from the ocean’s bottom and circulate it through the buildings. We estimated that the system would pay for itself in less than two years. Unfortunately weren’t able to secure the extensive approvals in time and were forced to forgo the plan. Even still, CB Engineers implemented several notable energy conservation design strategies. Foremost among them is a cooling system that chills the entire facility with circulating groundwater drawn from two deep supply wells. 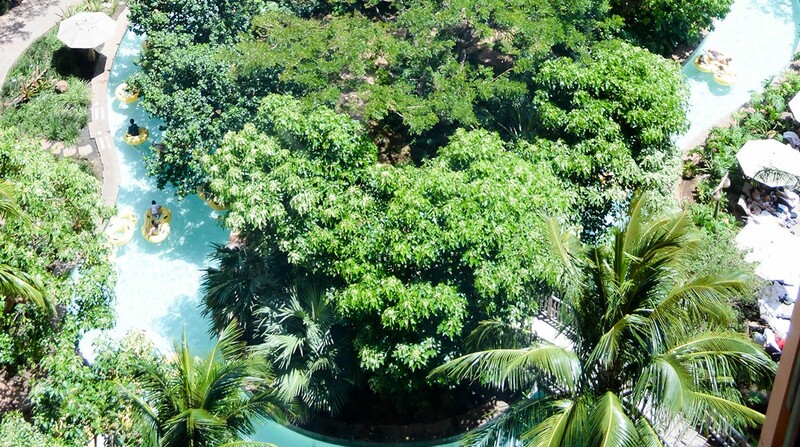 The system simultaneously harvests the heat emitted from the resort’s large chillers and diverts it to heat the whirlpool spas and swimming pools. 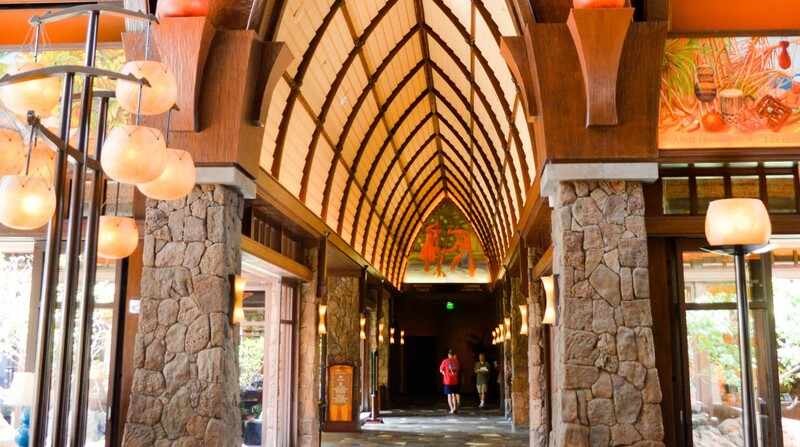 Opened in 2011, Aulani currently boasts 709 units, including 19 villas, across almost 1 million square feet of developed space. There are two restaurants, three lounges and five smaller dining venues. The outdoor pool and spa areas include 18,000 square-feet of indoor spa space, a 5,000 square-foot outdoor hydrotherapy garden, a 321,000-gallon swimming area and a circulating “river,” for which we designed the water-management system. 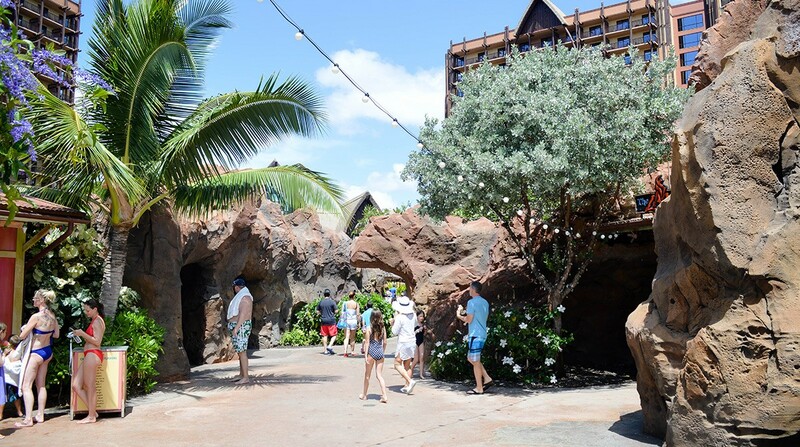 Even at this scale, Aulani is Disney’s most energy-efficient resort. It recently became the first resort in Hawai‘i to obtain LEED Silver certification through the U.S. Green Building Council (USGBC). 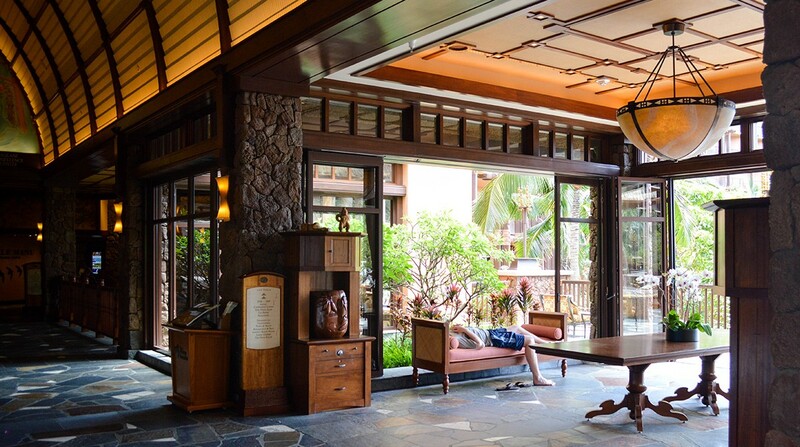 In 2014, Travel + Leisure named Aulani the No. 1 Family Hotel in the United States.